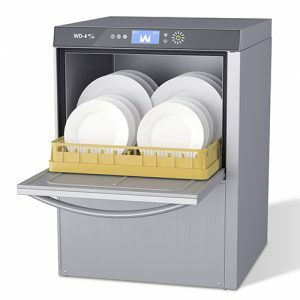 Caterers and retailers who require dishwashers for their business are more conscious of running costs now than ever before. 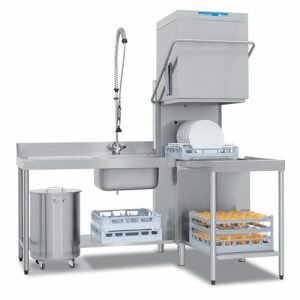 Dishwashing can be an expensive business in terms of water charges, electricity, detergents and labour. 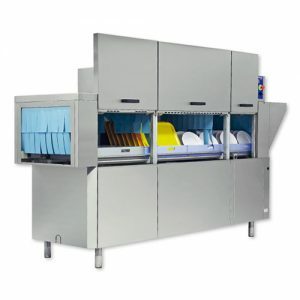 At Martin Food Equipment, we are happy to provide on-site survey of your wash-up needs and will provide you with a proposal for a washing solution that significantly reduces these ongoing costs. 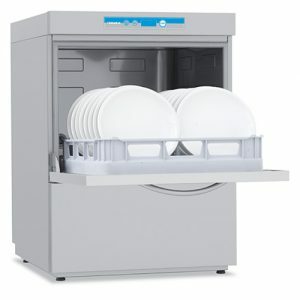 Recent case studies of the new super efficient Wexiodisk washers have demonstrated a payback period of 5-7 years. 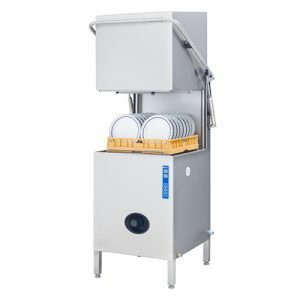 This means the Wexiodisk installation has returned the equipment capital cost in cost savings during this period. 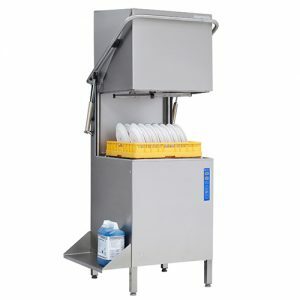 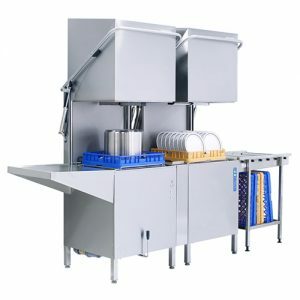 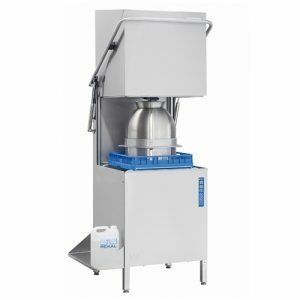 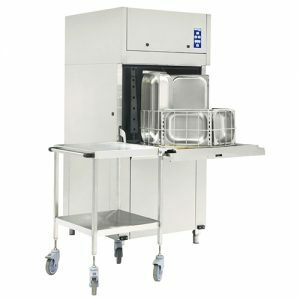 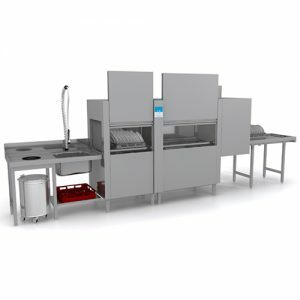 Martin Food Equipment supply and service a wide range of Wexiodisk and Elettrobar dishwashing solutions that are synonymous with functional and environmental friendly solutions, high quality, reliability and excellent dishwashing results! 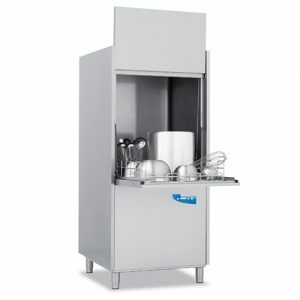 Equates to savings of approx €2,630 per annum or €40,000 over 15 years life span of your dishwasher!